Flowers and Plants from Asia, Europe and North America. 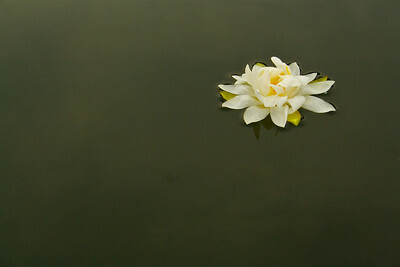 A lone water lily on Lake Aeroflex. Kittatinny Valley State Park, Andover Township, New Jersey. 2011. 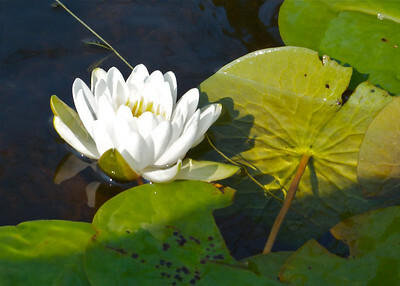 A water lily on Lake Aeroflex, Kittatinny Valley State Park, Andover, New Jersey. 2011. 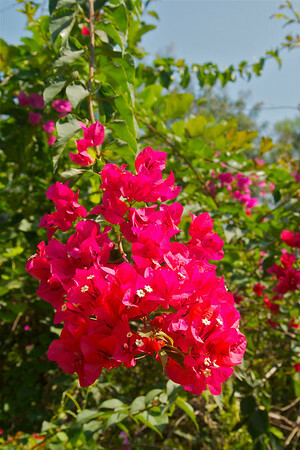 Flowering tree in Auroville, Tamil Nadu, India. 2011. I am unsure of the species. 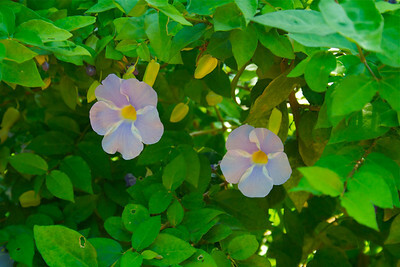 Flowers in Auroville, Tamil Nadu, India. 2011 I do not know the species. 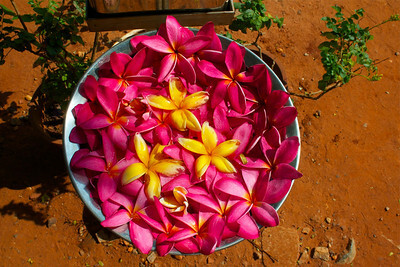 Offerings in Auroville, Tamil Nadu, India. 2011.